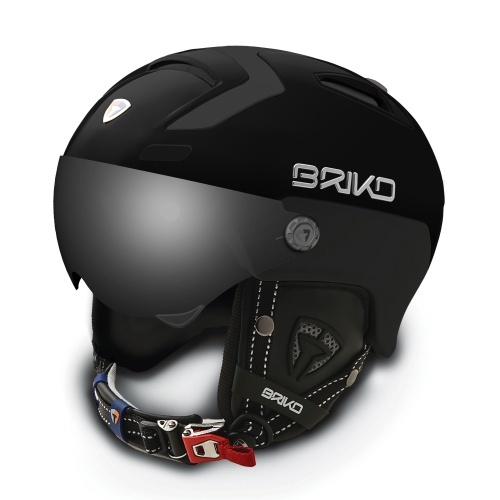 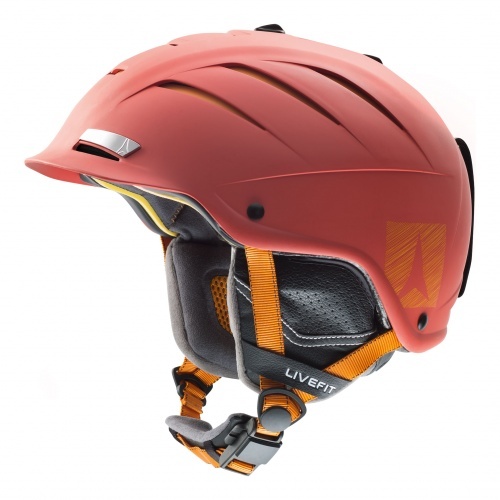 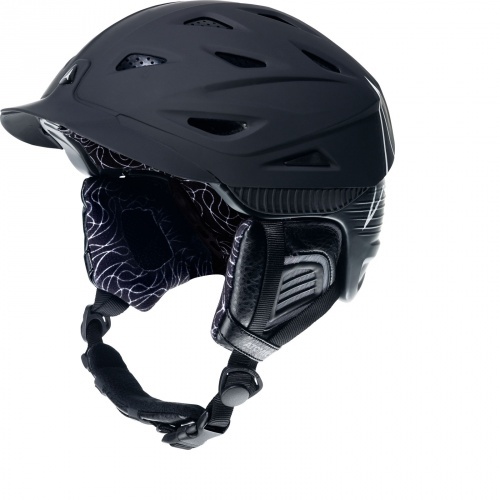 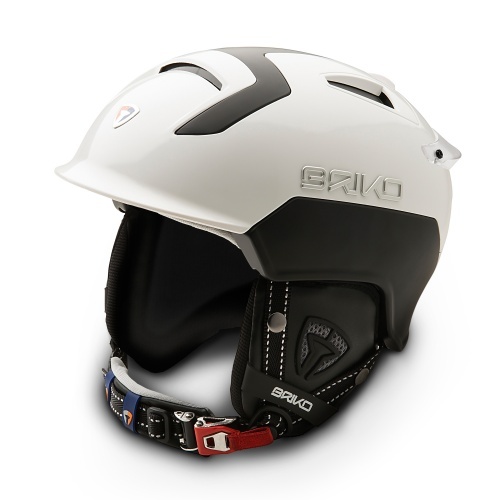 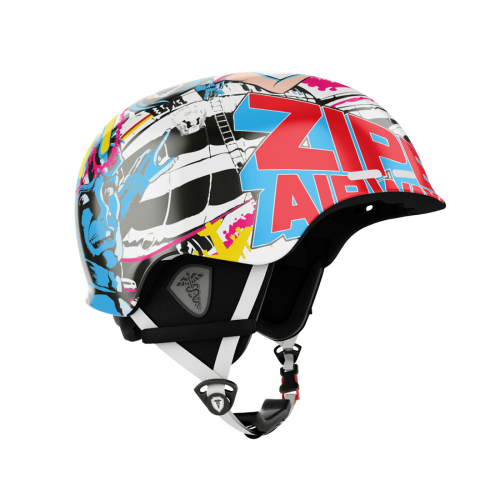 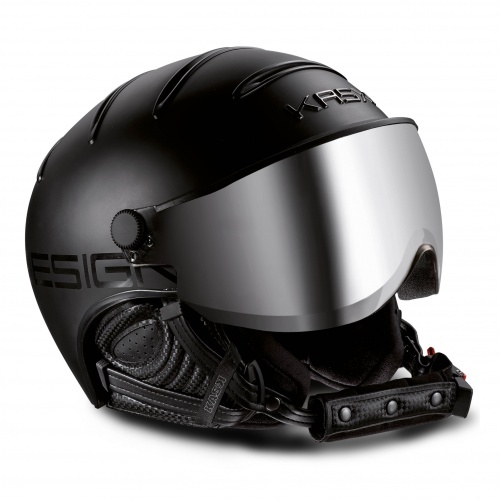 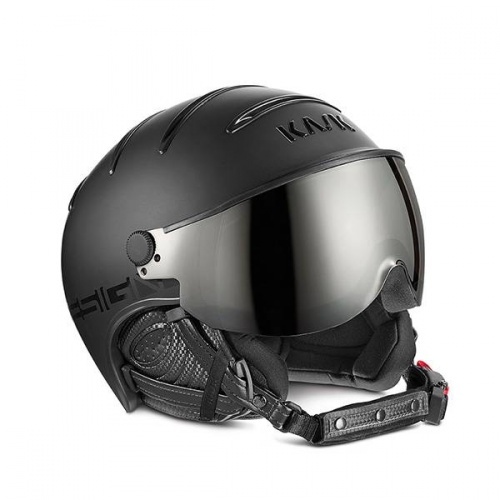 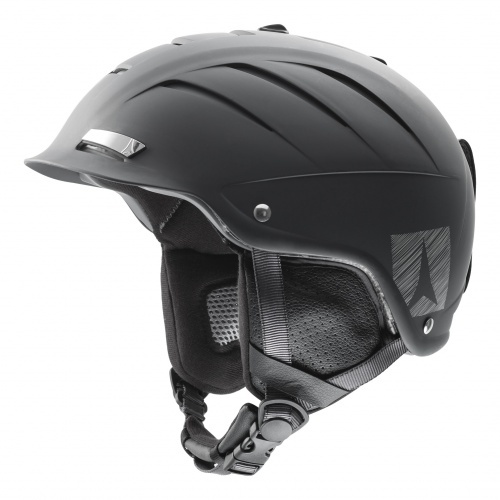 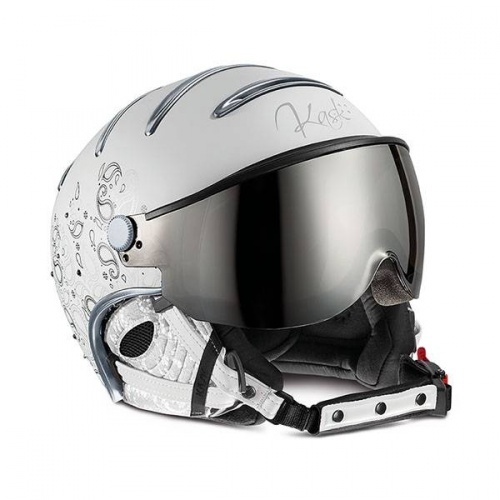 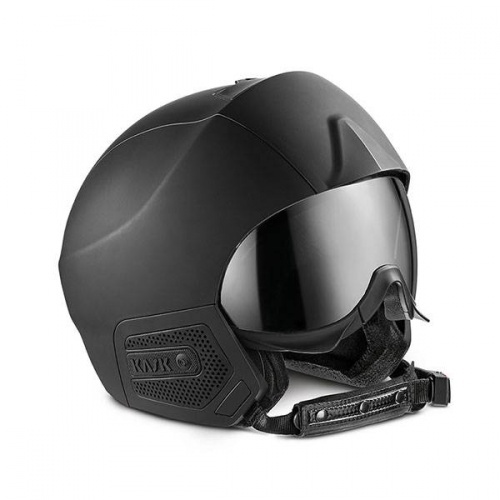 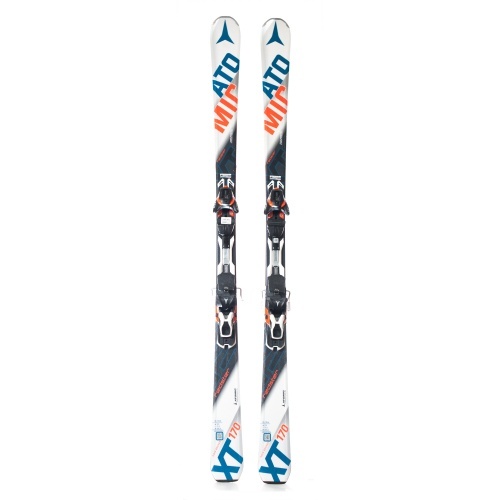 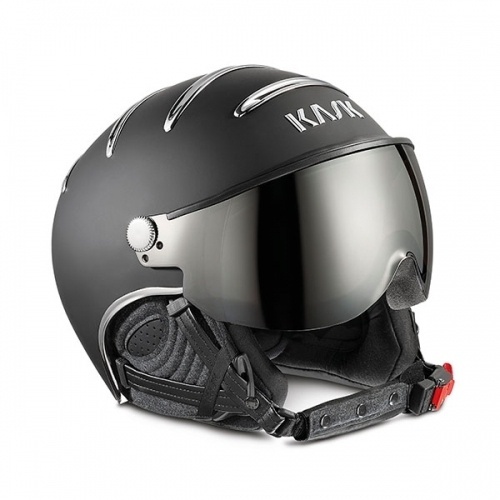 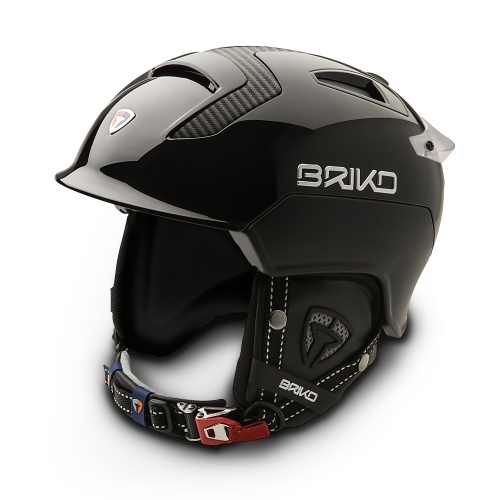 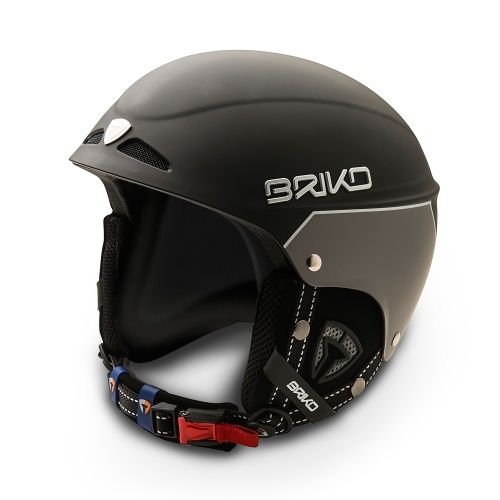 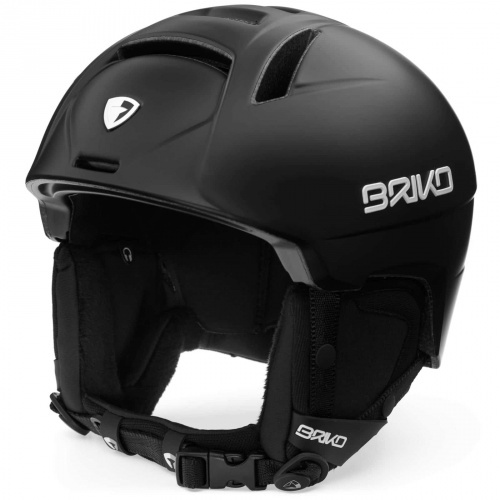 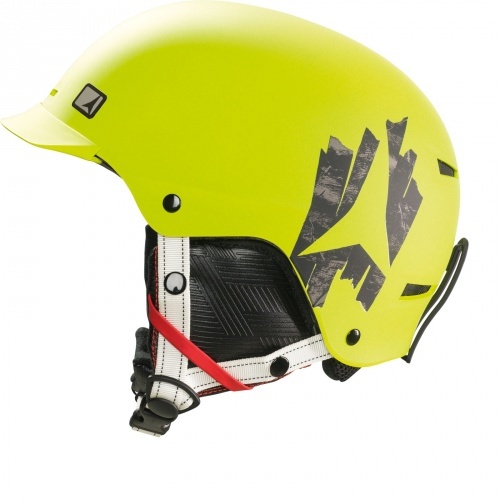 Ski helmet - combining freeride with slalom in a unique lightweight design. 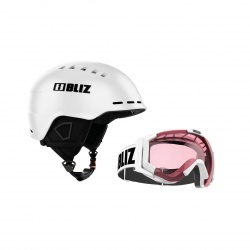 Bliz Gravity ski helmet delivers first-class protection when you really need it. 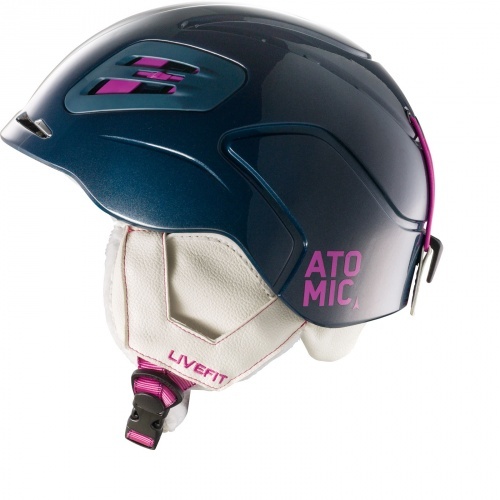 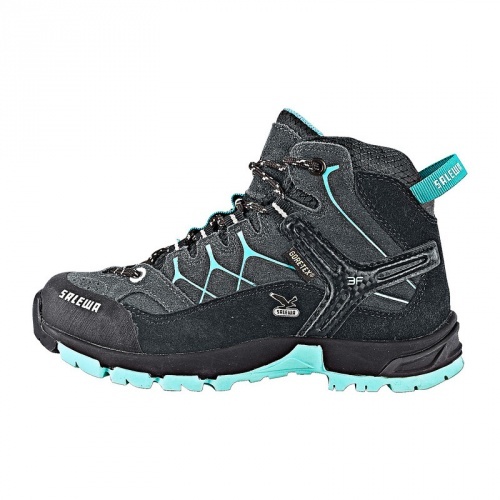 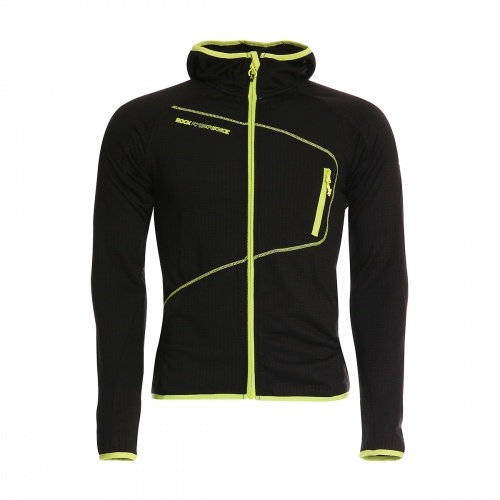 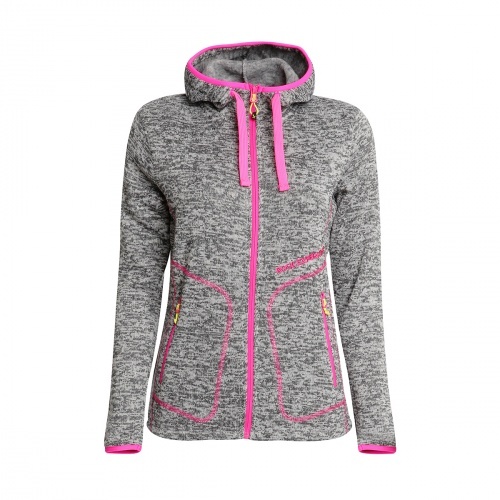 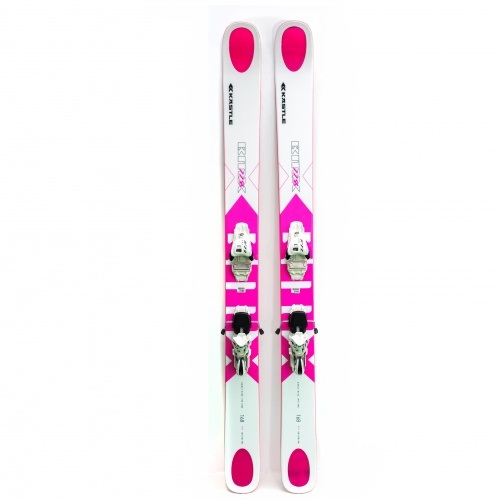 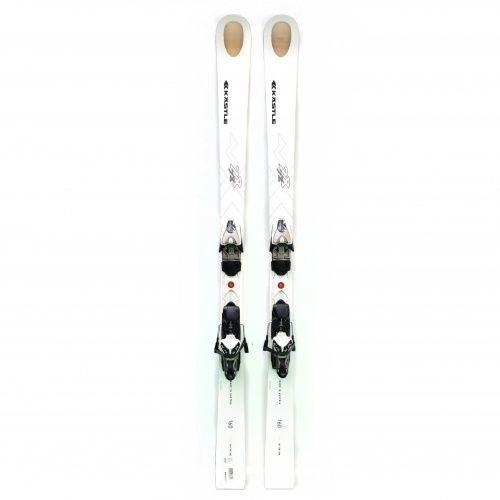 Comfort and fit are carefully developed and tested to fit most heads and suitable with the most goggles. Developed with optimal performance for best function and fit with high quality material in both lens and frame. 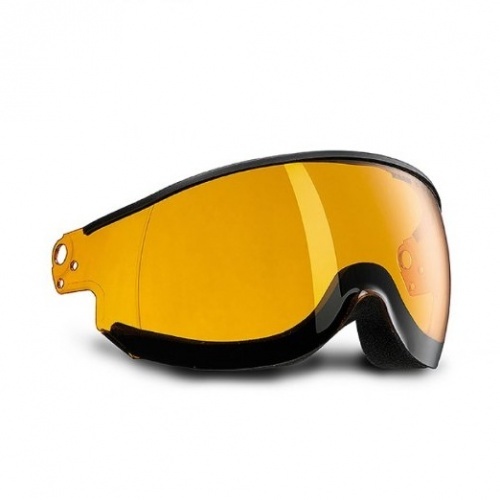 Carver Ski Goggle with contrast lens. 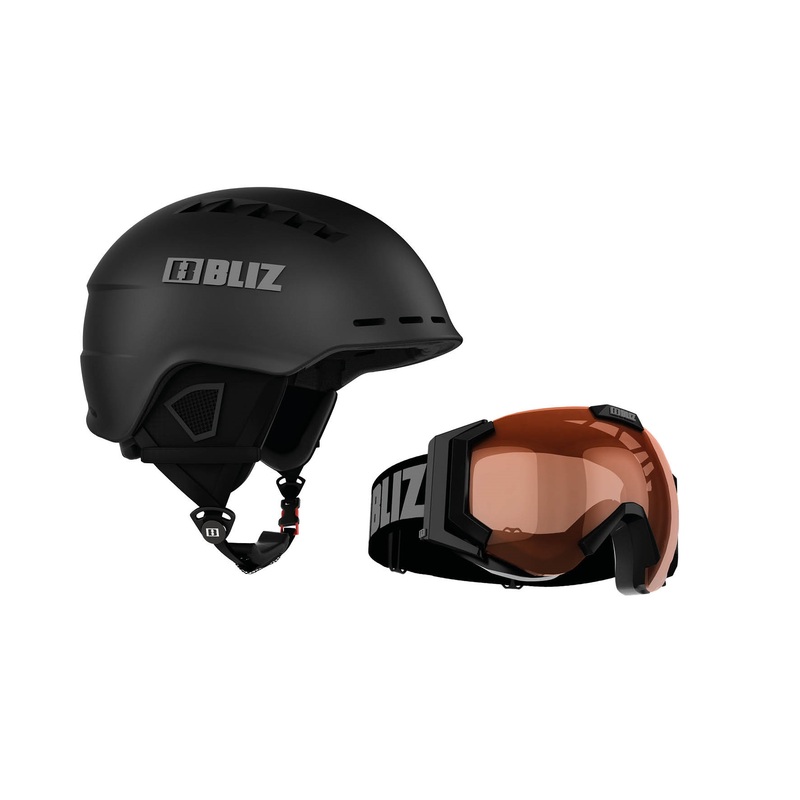 The goggle holds the same high quality as the other Bliz Carver series, what separates them is different types of lenses.